Serving Kalamazoo since 1981, Kirk and Dave Leftwich are committed to providing our customers with fast, quality work and parts at reasonable prices. Looking for a reliable and trustworthy auto repair shop? Look no further! We offer all-inclusive service across all major car brands, foreign and domestic. However, we specialize in Volkswagen repair, parts and restoration. We are both State of Michigan and ASE certified. Kirk Leftwich has been self-employed for almost his entire career. In the beginning, he owned and operated his own towing company; and he fixed cars at various locations around the city. In 1989, Kirk settled here at 735 Mills Street where he has remained providing top quality service ever since. 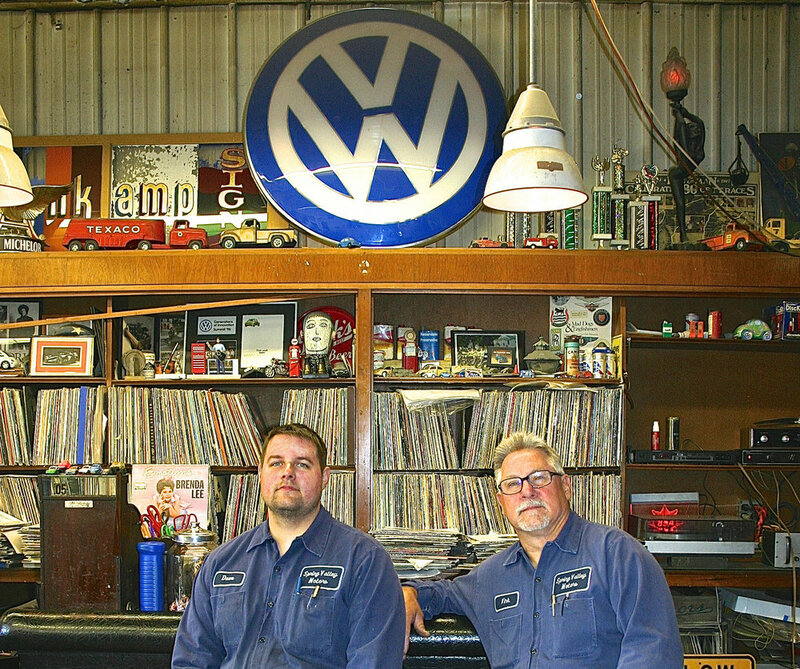 Air-cooled Volkswagens are his passion and Kirk is always looking forward to working on more of them.